Hi! Huge congratulations on planning your wedding in beautiful Siena, Italy! I'm excited you're here. 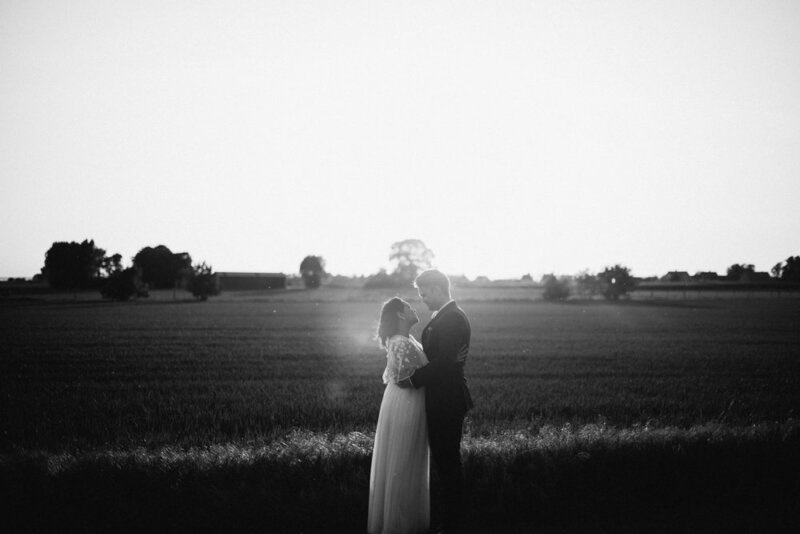 I'm Pouline, a Sweden based wedding and elopement photographer working all over Europe. Maybe you are tying the knot in the garden at Casa Privata, in Cathedral of S. Mary or why not on a terrace overlooking the entire city and sea? Regardless I'd love to come along and capture your day in photographs!